People obsessing over every single “flaw” that they might have. When there is no “perfect” at all.. Perfect is an illusion. We all have our flaws. That’s the truth. To be imperfect is the most natural thing to be, and we ARE ALL imperfect in one way or another.. And we will always be. 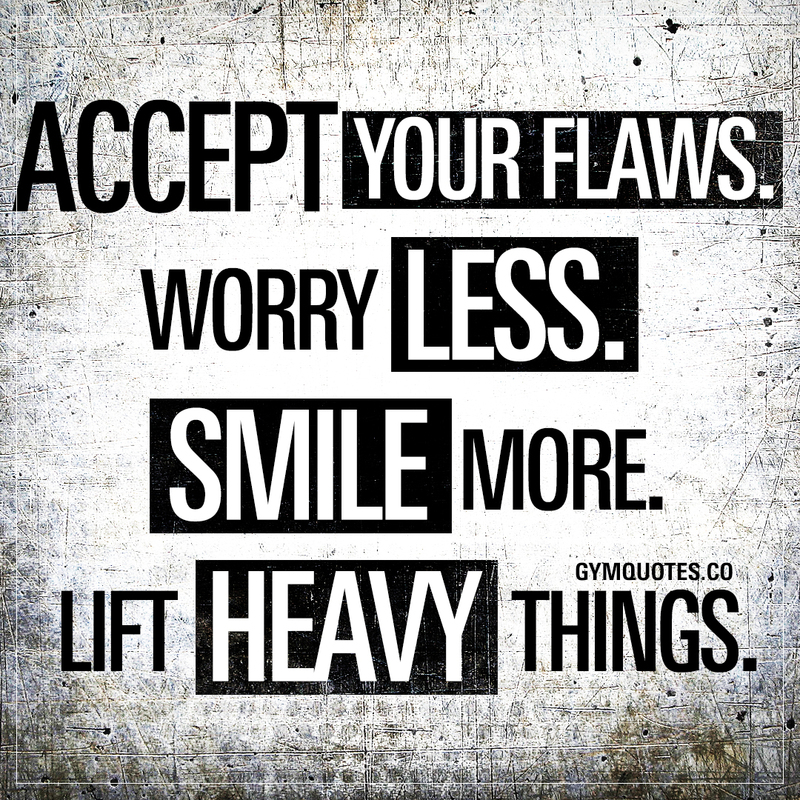 This “Accept your flaws” gym quote (image and text) is copyright © Gym Quotes 2019.